What do you know about Greeks? 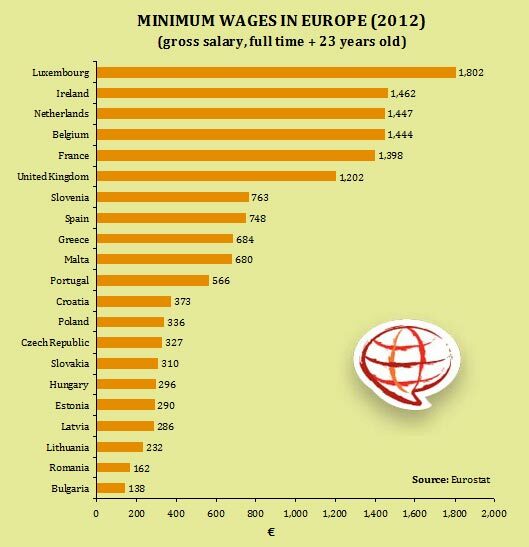 These are the wages in Europe today. In Greece, however, we had a new wage cut in March. The new salary is 568 euros. Already employers seek further cut wages by 10%. The EU , ECB , IMF asking for 15% wage cuts , at least. The price of gasoline is now at 1.92 euros per liter. Me , after 26 years of work I get paid 920 euros a month. 2 years ago my salary was 1760 euro. With these conditions the Greeks are called to vote. Be sure that their vote will be a protest vote. We reached the point where IT IS forbidden to travel from one place to another. Lists of names exists in airports. If someone is considered contrary to current policies can not be moved. Like with CISPA that wants to make prohibited the movement of ”incorrect” ideas , same thing is NOW happening with the list of states that prohibit even business travel. If governments believe that States are their shops , then they are wrong. About Assange , I think it was his obligation and a duty to publish these information. There is no right to have secrets from the people, for any reason. All ministers and parliamentarians in Greece have for transportation , state cars. Because of the austerity, the cars are up to 1800 cc. Evangelos Venizelos , when he was finance minister , was using a BMW 7series Hight Security. Withstand attacks of all types of guns, even grenades. The price of the car is … 750,000 euros. Since Greece is trying to save costs, such a waste is unacceptable. The car was bought with money of the Greek people. 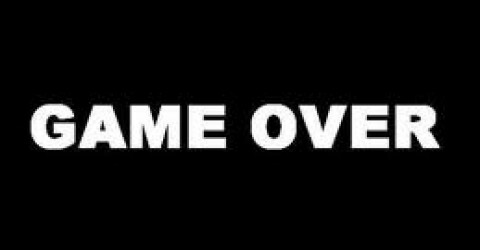 Evangelos Venizelos is now leader of PASOK (Socialist Party) and ask for the vote of the Greek people to be Prime Minister. When he was Minister of National Defence (2009 – 2011), signed the purchase of German submarines (those tilted) while the government cut wages and pensions. This guy wants to rule over Greece ! ! !